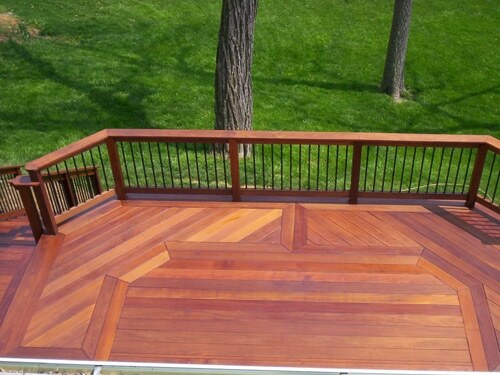 If you are planning deck construction in North York, Ontario, get in contact with our company. There is nothing more important than having a durable outdoor decking, which will make your property more attractive without ever risking anyone’s safety. This is where we come in. With hands on experience, our company can help you with ideas, designs, and installation. We will send the best local contractor and assign your project to the most skillful deck builder in North York ON. Make an appointment today. It’s important to trust deck building to expert professionals. Don’t forget that the experience of the deck builders in North York will define the durability of the structure. Wooden decks can be contracted and stretched based on temperatures. The boards of the floor might break or start sagging without the right framing. Everything about them is essential. That’s why when you work with Royal Deck & Pergolas, we make sure every step is done correctly. That happens by working with experienced deck contractors and builders. 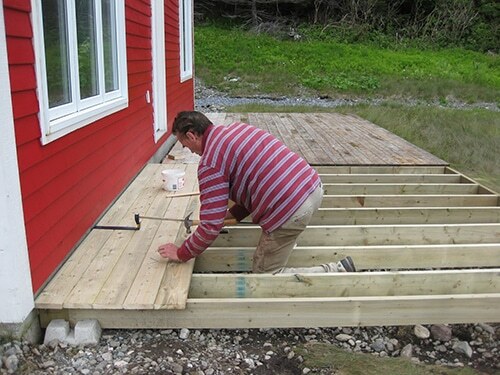 From the conception of the initial idea to the actual decking construction, there is a long way to go. We assure you that you will be working with a dedicated contractor and experienced designers. When it’s time to build the deck, the best pros will take over. From the ledger to the actual structure of the framing and the deck floor, everything is done correctly. 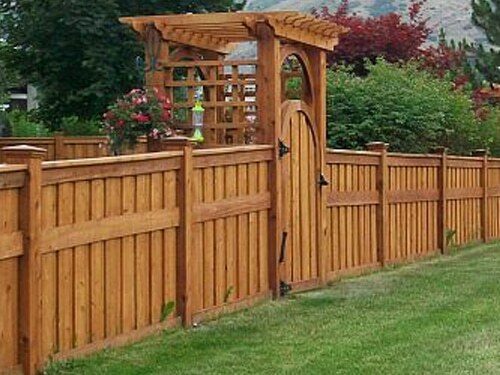 With many years of experience, the North York deck builder will construct the design you want with precision. Your wooden custom decks in North York will be beautiful and long-lasting only if they are constructed right from the very start. Avoid problems and reconstructions by letting our company help you. Don’t try to build your own deck. It’s safer to use your free time to visit the Black Creek Pioneer Village in North York. We only assign expert pros to each and every job. You get to work with very experienced pros. You get your deck the day we promise from the start and at very fair prices. 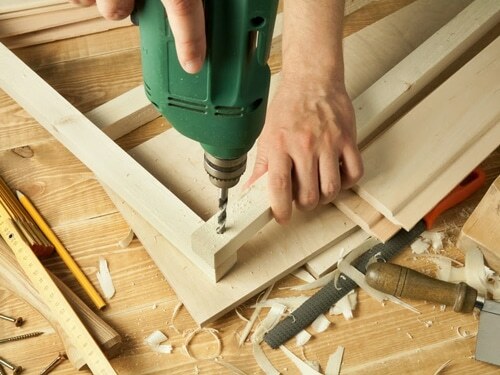 What’s vital is that each North York deck builder is skilled and fully equipped to work on any wood. Don’t trust deck projects to just anyone. 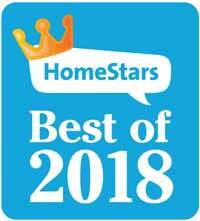 Call us and let us send the most reliable pros to do the job for you.